Located in Bellevue, Prince Edward Island we are just outside Belfast. Convienly located 15 minutes from Montague and 10 minutes from Murray River, the Points East Coast Coastal Drive area has some real gems to visit while enjoying your stay at Bens Lake. We’d love to share a few of our favourite nearby gems. 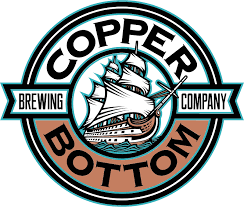 Copper Bottom Brewing is a craft brewery owned by husband and wife team Ashley Condon & Ken Spears, both of whom share a passion for craft beer and music that spans more than a decade. Their passion for craft beer started in 2003, when Ken was hired to sell six-packs out of the back door of Propeller Brewing in Halifax, Nova Scotia. Over the next 14 years, Ken would spend his time developing recipes and turning his brewing obsession into a plan to open a craft brewery in Montague, now known as Copper Bottom Brewing. Together, the husband and wife duo remain firmly rooted in the belief that building a brewery is just as important as building a community gathering spot; somewhere locals can gather, meet new friends, and experience world-class entertainment - all while enjoying a good, honest beer. Chef Terry Narbuurs is a Islander who’s come home after living away and has been working hard to establish one of the best reactants on the Point East Drive. The Wheelhouse is a seafood restaurant in Georgetown, Prince Edward Island. Featuring local produce as well as fresh seafood from local fishermen. The blueberries on our dessert menu, and throughout the menu, are all grown on Terry’s farm. Located in Gladstone, on Route 348, 3 km east of Murray River. Kings Castle, a day use park, is a magical place displaying a family of favourite storybook characters in statue form. Kings Castle is a terrific family location, with open areas for games, and the children will enjoy the variety of equipment and forts. Here you will find a riverfront beach with a beautiful view of Murray River. Kings Castle consists of a beach area, change rooms and a two-sided kitchen shelter -- great for family or group barbecues. Pets are permitted on leash. 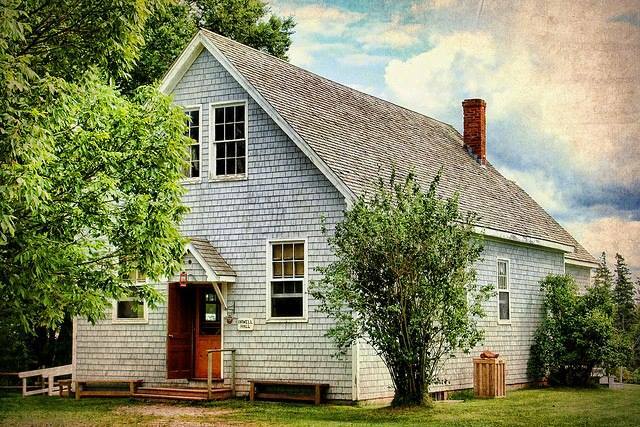 Preserving, interpreting & demonstrating the history of rural Prince Edward Island in a 1895 setting. General store, church, farm, blacksmith forge, school. 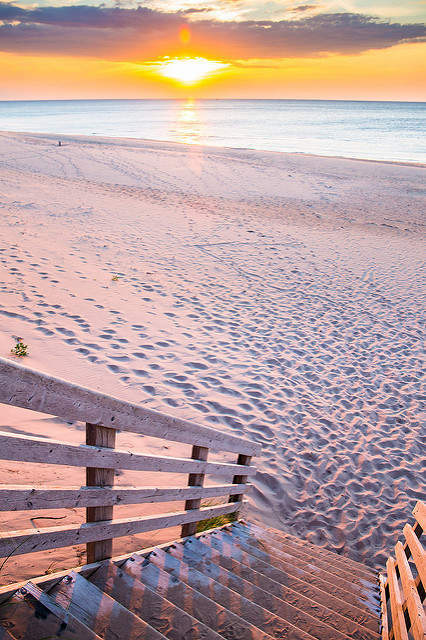 HOP|SIP|SWIRL Tasting Tours is a fully-arranged tour company in Prince Edward Island, which specializes in providing the ultimate in small, private escorted tours. HOP SIP & SWIRL your way through Canada’s Food Island, with our one of a kind premium Tastings and Tours company, at our Islands finest artisanal Craft Cideries, Breweries, Wineries and Distilleries. HOP|SIP|SWIRL Tasting Tours have an advantage by providing smaller, more exclusive package tours enabling the clients of these intimate groups to receive personal attention from the travel hosts. We can be reached through the information below directly through email or by phone for any inquires.